Boo! October is finally here and it's almost time for ghosts, goblins, witches and other creatures to come out and play. As houses and club decorations become creepier by the minute we think it’s only prudent to remind you to dress up and book a Splento Halloween party photographer on demand to capture those spooky mementos! You can be a pumpkin or an Elf. Just make sure you are not spooked to book a photo session. Based in London, we are happy to travel to your house to photograph your amazing party and creepy guests! 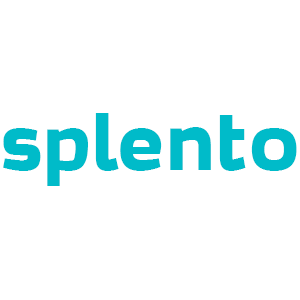 Splento are professional, very affordable party photographers and provide an extremely reliable service. If you are seeking a great package deal for only £99 per hour with professionally retouched images delivered to you within 48 hours, then look no further. Book now.